Played college basketball at Midland CC (2004-06) and at Weber State (2006-08). Moved to Germany for the 2009-09 season, signed by Eisbaeren Bremerhaven. Moved to Latvia for the 2009-10 season, signed by SK Valmiera. Moved to Lithuania for the 2010-11 season, signed by Alytus Alita. On October'10, signed by Perlas Vilnius. On January'11 back to Latvia, signed by BK Valmiera. On February'11 moved to Spain, signed by Caceres CB, LEB Gold. Back to Lithuania for the 2011-12 season, signed by Neptunas Klaipeda. 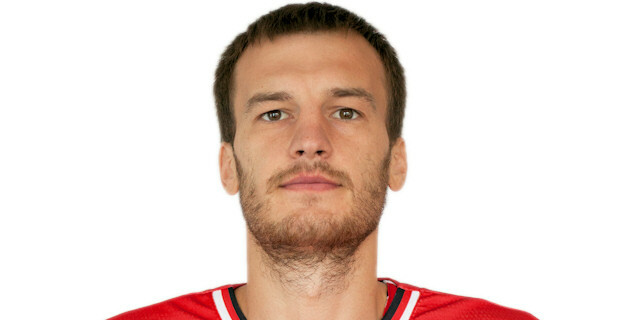 Signed for the 2012-13 season by Rudupis Prienai..played there also the 2013-14 championship. Named to te 2007-08 All Big Sky 1st Team.